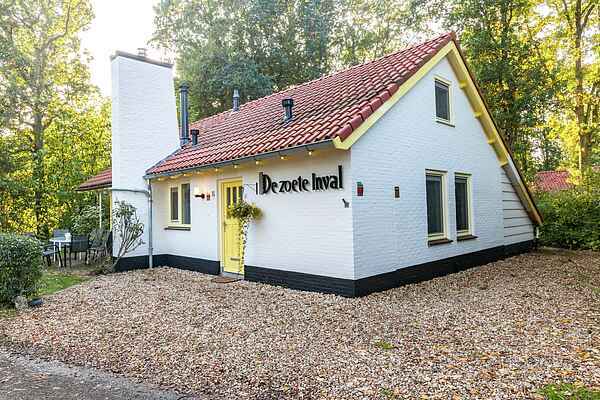 A cosy holiday home within walking distance of the dunes and the beach. By bike you can reach the charming town Koudekerke or the centre of Vlissingen within fifteen minutes. The holiday home lies within a park-like area and has a garden and a lovely terrace. You enter the cosy living room with comfortable sitting area, wood-burning stove, and dining table through the garden door. The children will love the play area in the attic with a TV, videos, DVDs and three beanbags. It is a lovely family home close to the beach. From May to September you can make use of the small beach house to store your belongings. The house is comfortable for occupation with a maximum of eight adults. Zeeland has several beautiful beaches. Visit the cities Middelburg and Vlissingen, but smaller cities such as Zierikzee are also worth a visit. You will easily get a tan in the salty sun in Zeeland. There are various cycle routes in the surrounding area, and you can also hike in the nearby forest.